Fine Food was where the Kurrajong Kitchen dream began. In 1997 Karen & Ben took a huge risk, which was to take a stand at Fine Food Australia. The stand cost $3500, a huge investment at the time. The one enquiry that mattered, was the one from the Coles concept store in Broadway. The Manager said LOVE the product but the packaging needs to change. He then worked with us to develop packaging that would work in the supermarket. 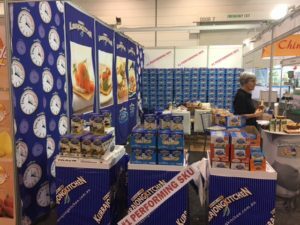 Still here in 2016, we again showed up at fine food. Karen, Ben and Lorna headed to Melbourne for the show. 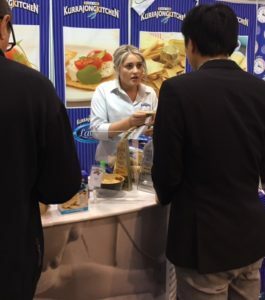 It is always good to see what other people in the food industry are doing and the emerging trends as it allows your business to grow as well. 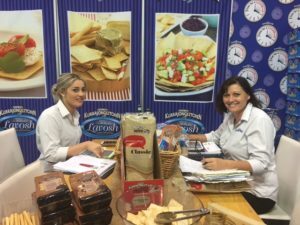 We really enjoyed engaging with others in the food industry and meeting some amazing ambassadors for Kurrajong Kitchen Lavosh. 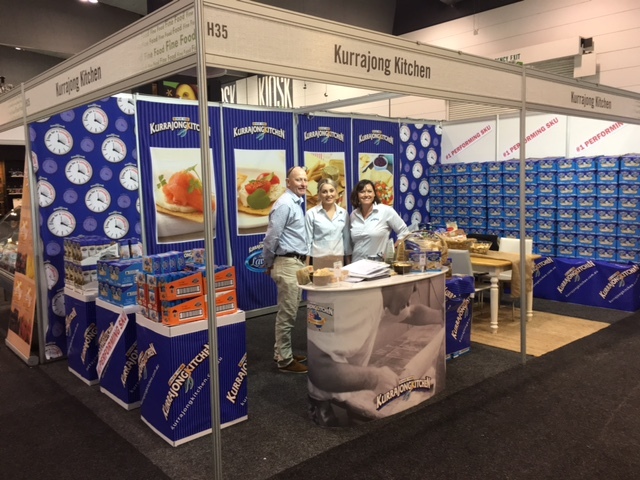 We had some great enquiries that we hope will help to grow the Kurrajong Kitchen brand allowing you to access it in all your favourite places!